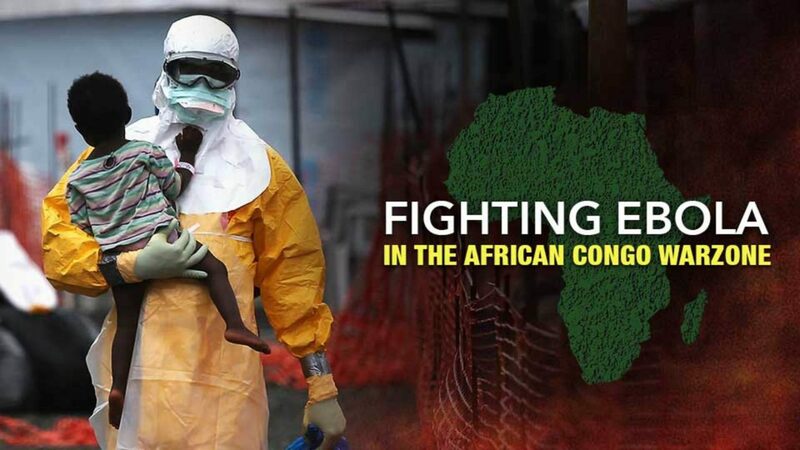 The epidemic in a volatile part of Democratic Republic of Congo is now only surpassed by the 2013-2016 outbreak in West Africa, where more than 28,000 cases where confirmed, and is bigger than an outbreak in 2000 in Uganda involving 425 cases. Ebola is believed to have killed 245 people in North Kivu and Ituri provinces where attacks by armed groups and community resistance to health officials have hampered the response. The Ebola virus spreads through contact with bodily fluids and causes hemorrhagic fever with severe vomiting, diarrhoea and bleeding, and in many flare-ups, more than half of cases are fatal.